Volunteer at the Ronald McDonald House on the 3rd Monday! Your donation makes a difference to those who need our help most. and create a better world to support our peace efforts and end polio forever. 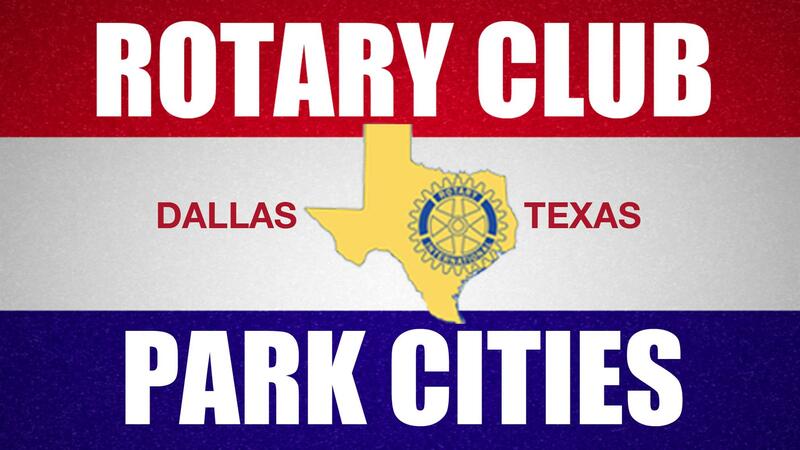 or donate online at https://www.rotary.org/en/donate and email Greg Pape so he can give you club credit.